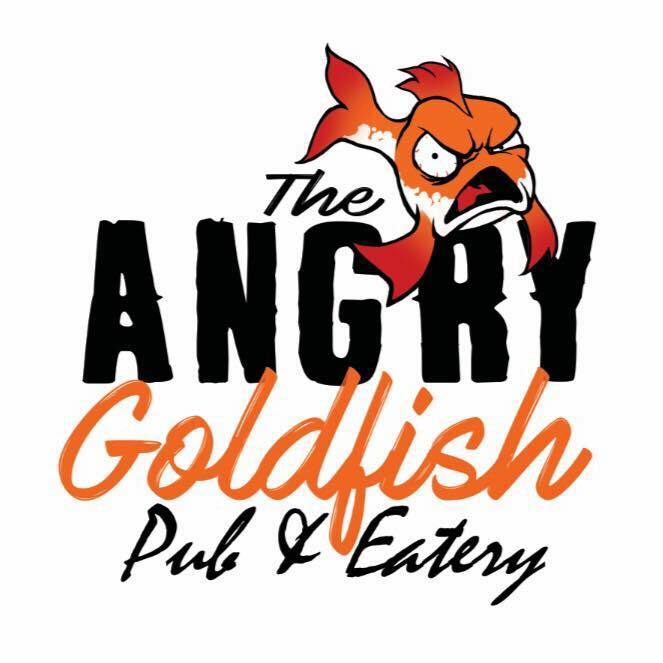 Join us as we tap some of our special brews at the Angry Goldfish. Our Schild Brau Amber has been around for 33 years, won 17 National Awards including the 2010 Gold Medal at the World Beer Cup! Our John’s White Ale has been brewed for John’s Grocery in Iowa City for the past 15 years and is a 10-time National Award Winning brew! Then our Iowa Pale Ale is about as much of Iowa as you can get – made in Iowa and brewed with almost 90% Iowa grown hops! Finally, we will have our Fuzz Peach Kolsch – this is our summer brew and is just fun and refreshing! Come hang out with us and meet brewery rep, Nick Stika.